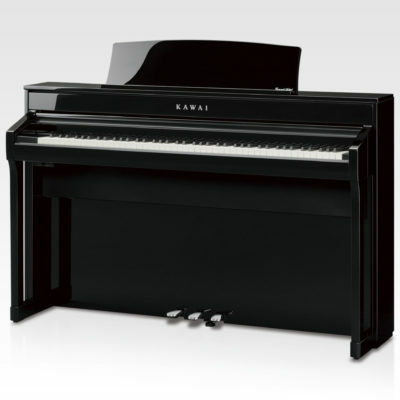 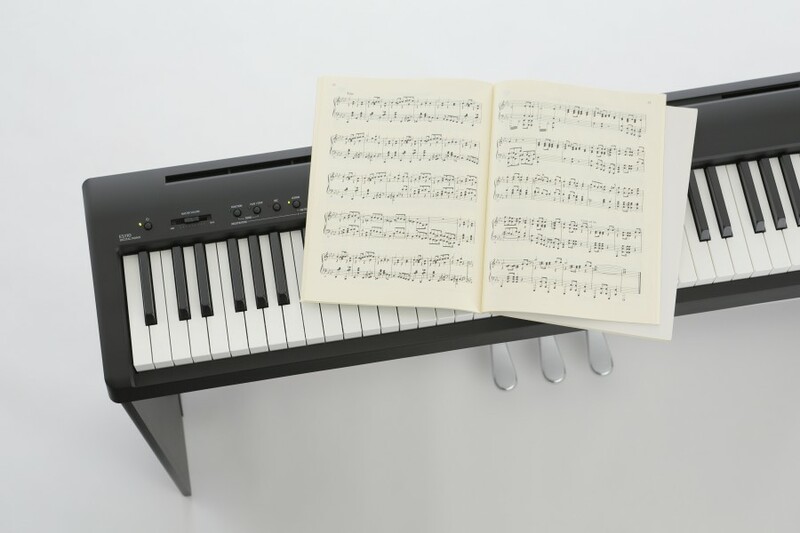 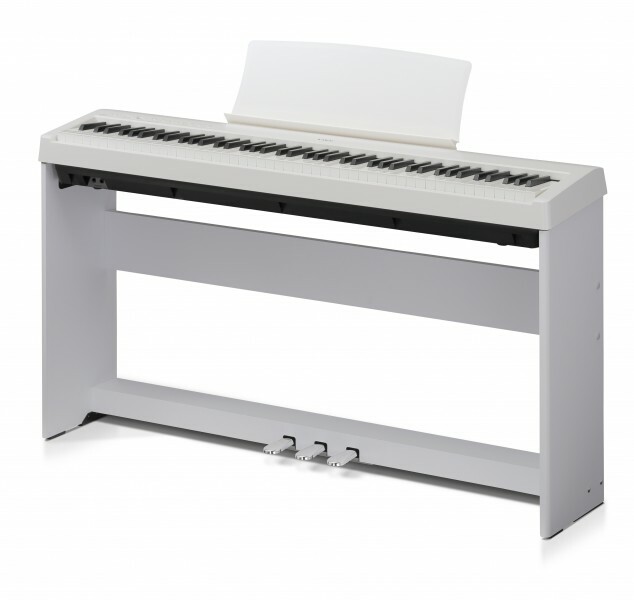 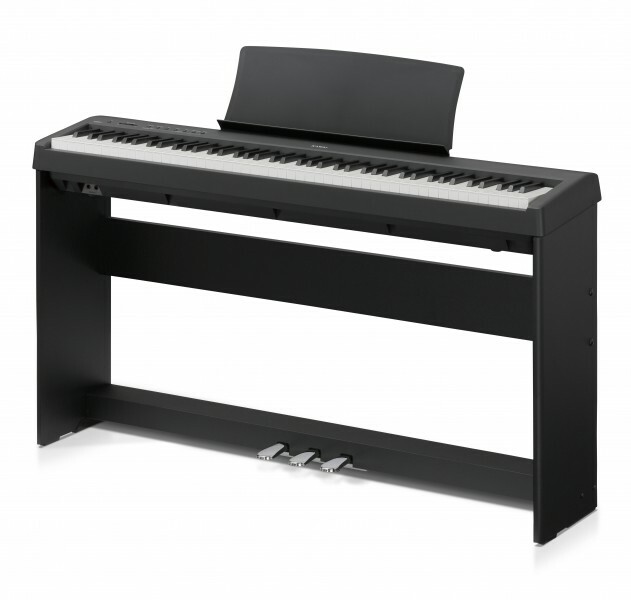 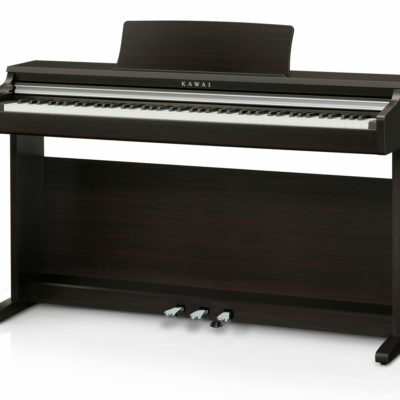 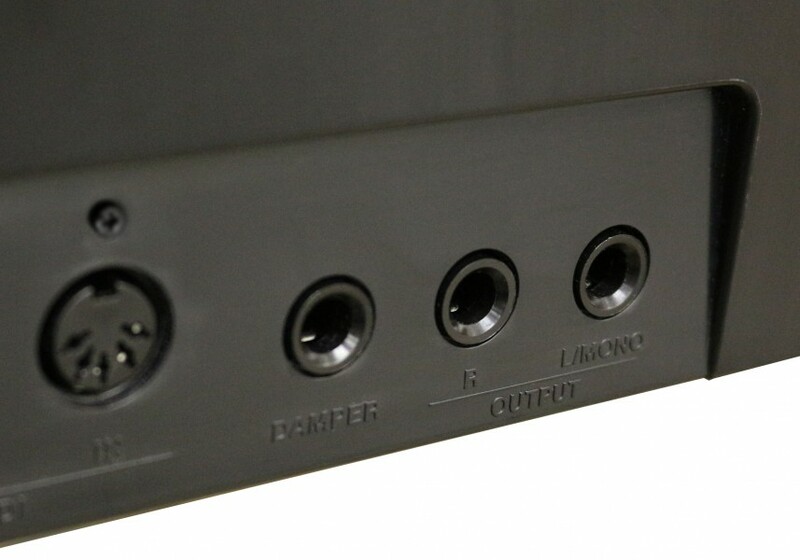 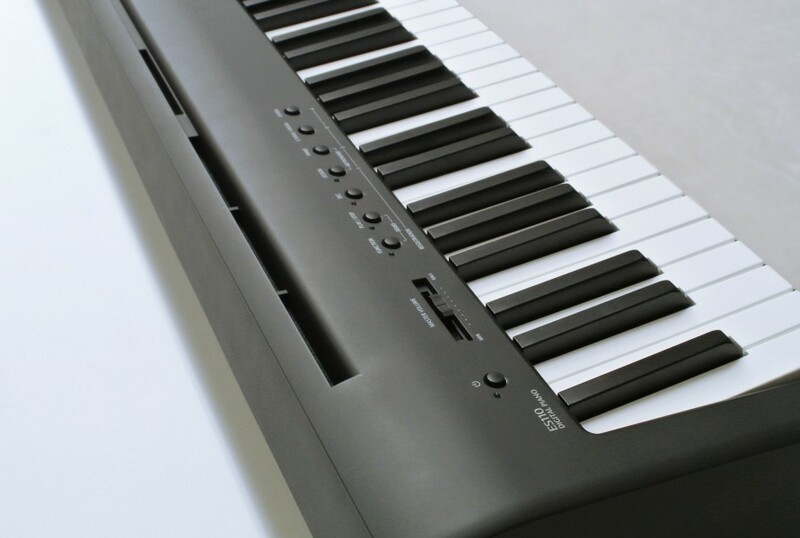 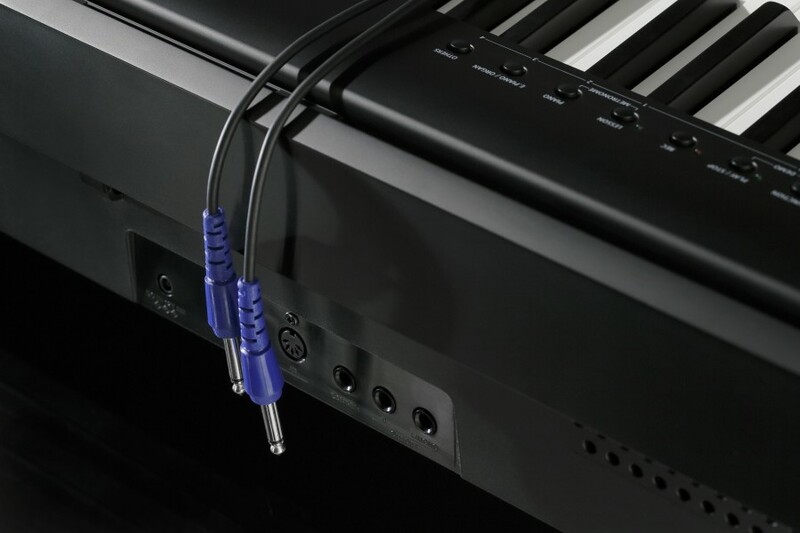 The ES110 is the latest addition to Kawai’s highly respected series of portable digital pianos, combining Kawai’s class-leading authentic keyboard action and piano sound technologies within a lightweight, affordable package. 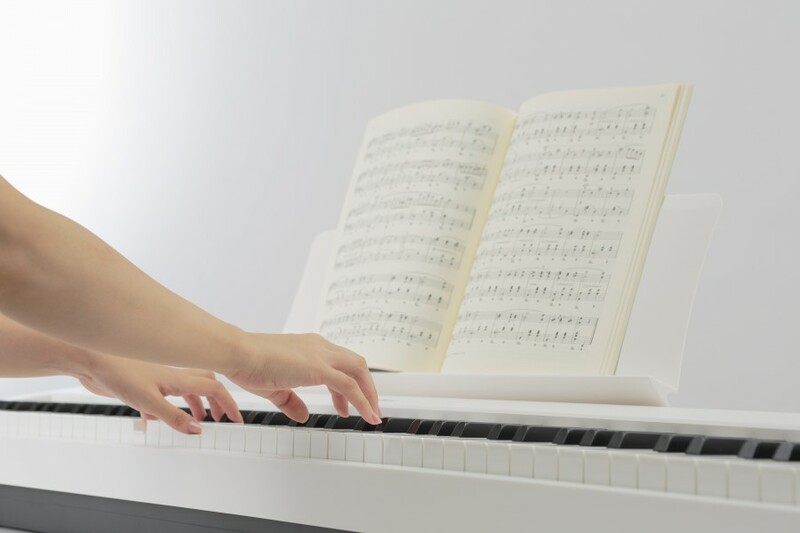 The ES110 digital piano captures the beautiful sound of Kawai’s highly acclaimed concert grand piano, with all 88 keys of this exceptional instrument meticulously recorded, analysed and faithfully reproduced using advanced Harmonic Imaging technology. 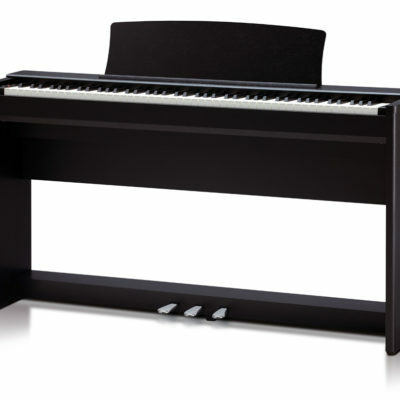 This unique process accurately recreates the broad dynamic range of the original grand piano, affording pianists an extraordinary level of expressiveness ranging from the softest pianissimo to the strongest, boldest fortissimo.